Southern Mom Loves: Delicious 'Santa Fe Mini Chimis' Recipe for Cinco de Mayo! 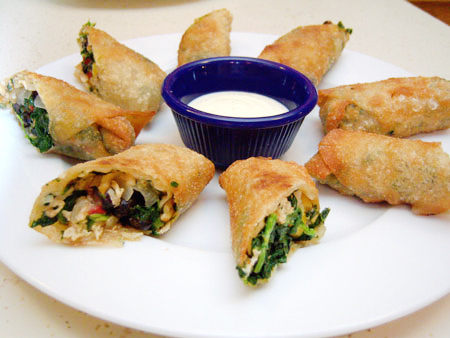 Delicious 'Santa Fe Mini Chimis' Recipe for Cinco de Mayo! 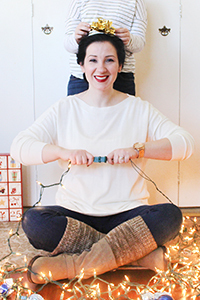 I'd like to thank Mom It Forward for having me as a guest poster! I wrote this post to be published on their site originally, and now I'm sharing it here, just in time for Cinco de Mayo! I cover a lot of ground from DIY to Beauty, but my main love is cooking, and sometimes I come across an amazing food that I have to figure out how to make. This was one of them. This is a Copycat recipe from a Diner-type restaurant & bakery. Whenever we ate here, my husband would always order these as an appetizer, without fail. 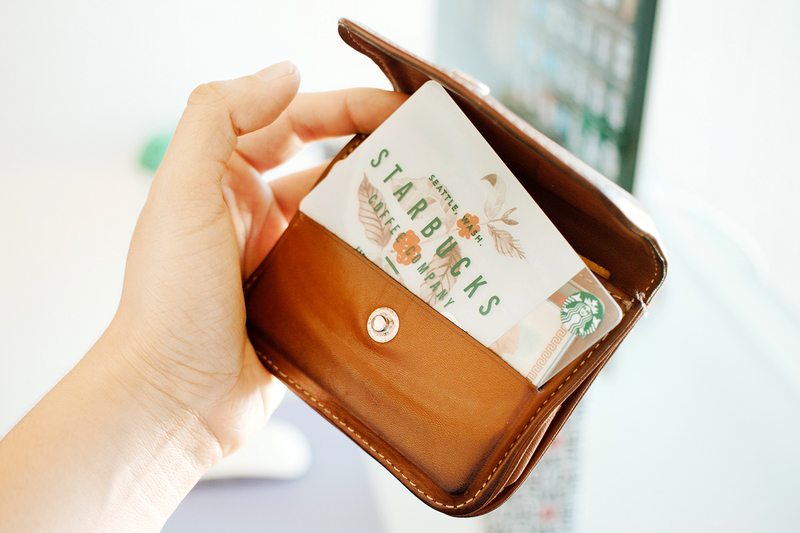 It doesn't matter if we were there for breakfast, he would always have these first. Welp, they discontinued them from their menu, so my husband asked if I could make them for his birthday. I searched around the webs and tried a few recipes I found but none lived up to the original, so I found a menu description of the dish and went from there. These aren't 100% true, but they're so good my son asked for them for his birthday too. They're easier to whip up than they sound, and make for an awesome special-occasion treat or a great party food. There are a few cheats to this recipe; I've done them the long and short ways and both are just as good. #1 is using an already-roasted deli chicken from your grocer and shredding the meat. Look for one with no seasoning or southwest seasonings. #2 is using a jar of roasted red bell peppers instead of fresh. If using jarred, just slice and add to the mix instead of cooking with the onions. Fresh is awesome, but if you're looking to shave some time off, there are options. And if you don't eat chicken, you can leave it out and they're just as good. Hope you like them! Rinse and dry your chicken breasts and place on a large sheet of heavy-duty foil. Fold and seal it into a packet. Bake on a baking sheet in a 400 degree oven for 30 minutes. Let cool, then shred. Saute the onion and fresh Bell Pepper in the olive oil until softened. 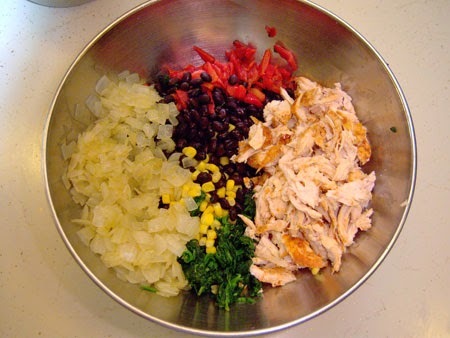 In a large bowl, combine the beans, corn, spinach, onions, bell pepper, chicken, spices, and cheese. Also add in the jalapeno if using. Stir until the spinach is well distributed. Start pre-heating a large skillet filled with 1" of cooking oil at Medium-High (about 5). If you have a deep-fryer, heat to about 360 degrees. 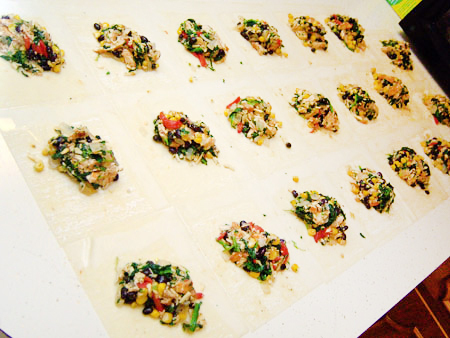 On a large area of counter, lay out the egg roll wrappers. Using a pastry brush or your fingers, brush water over the edges of all the wrappers. Spoon about 4 Tbsp. of the mixture in the center of each wrapper. I usually do them all at once and divide it as evenly as I can, but it's about 4 heaping Tablespoons each. Do a test Chimi first: carefully place one of the Chimis in your oil and fry for about 5 minutes, flipping it over, carefully, halfway through. It should be a dark golden brown and the wrapper will have bubbled up all over. If not, your oil is not hot enough. Once everything is set, start frying your Chimis, transferring them to a pan layered with paper towels. If you want to keep them warm until you serve, preheat your oven to 200 degrees and keep your paper towel-lined pan full of Chimis in it. 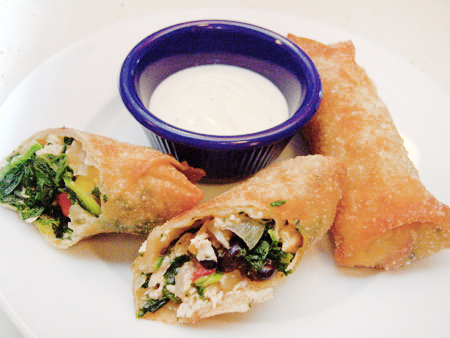 To serve, slice them in half diagonally and plate them with a dipping cup full of your favorite Ranch dressing. Also good: sour cream and salsa. What is your favorite appetizer recipe? I'd love to try some tasty new dishes! 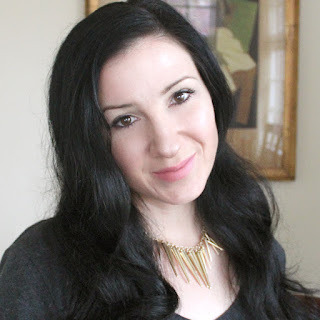 This post was originally published at MomItForward.com on 4/29/14.